Children love to make a mess but they are not so keen on tidying up afterwards. 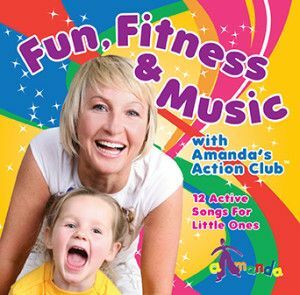 At Amanda’s Action Club we make tidying up a part of the class, by making it fun they want to join in and help. 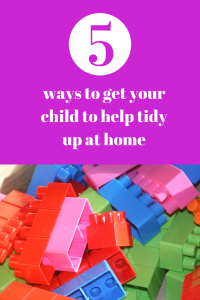 If you want your child to help tidy up at home then we have some ideas that might help you. Help them to tidy up; don’t leave it to them. A room full of toys can seem daunting to a small child. Make it fun for them and they will be more inclined to help you. Ask them to find all the blue toys or all the cars or dolls etc. first and put them away. Make it a challenge. Children love to be timed to see how fast they can do something. Keep a chart of how quickly they tidy up their toys each day. They will want to beat their time each day. If you have more than one child have them to race each other or have them race you. Spilt the room in two and whoever tidies up their side first wins. 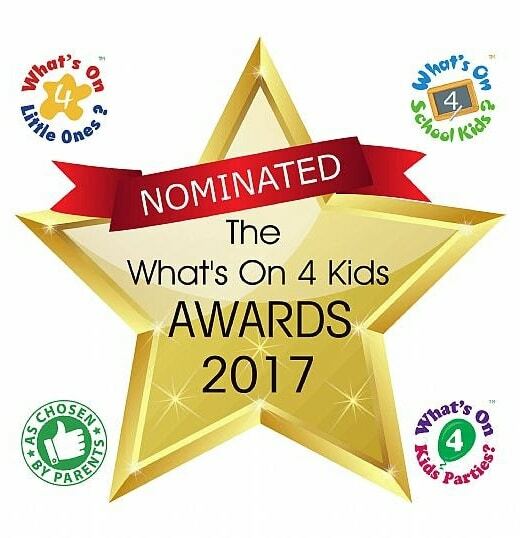 What child doesn’t love a sticker? Set up a sticker chart and every time they tidy up they get a sticker. When they reach a certain amount of stickers they get a treat. Pop on our Lets Tidy Up song and get moving and tidying up. The children love it in class and they will love it at home. Either buy the whole album which is packed full of great tracks or just download the Lets Tidy Up Song. Soon they will be begging you to help tidy up! How do you get your children to help tidy up?